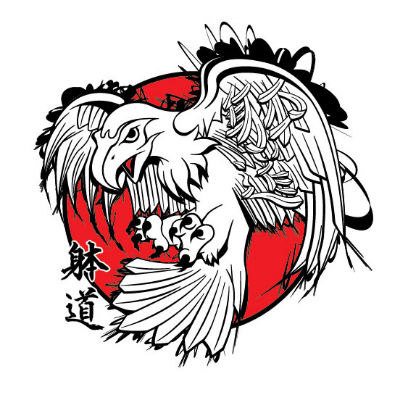 Taido is a Japanese martial art which aims to promote develop participants' strength and agility, physical and mental adaptability, confidence, creative thinking, and community involvement. Through our fundraising partnership with the Sports Foundation, donations to help the club are tax deductible. So please show your support by donating today!